 The Ireland Vietnam Blood Borne Virus Initiative (IVVI) is a collaborative programm between University College Dublin (UCD) and the National Institute of Hygiene and Epidemiology (NIHE) in Hanoi. The programme, which began in 2007, aims to develop capacity in clinical and diagnostic virology and virus research in Vietnam through infrastructure development and specialised training programmes. The Laboratory of Molecular Diagnostics was accredited to ISO15189 standard for serological assays in March 2011. Accreditation to ISO 15189 standard for molecular investigations was achieved in May 2012. 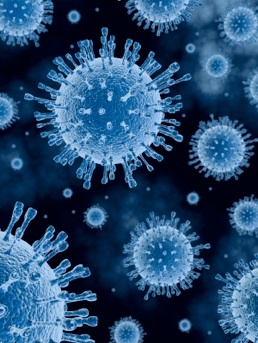 Global Virus Network (GVN) formed in response to resurgence of deadly viruses. The IVVI was enrolled in the Treat Asia Quality Assurance Scheme (TAQAS) for HIV-1 genotypic Antiretroviral Drug Resistance Testing and accreditation by the NRL was achieved in March 2012. Copyright @ 2012. The IVVI Ireland-Vietnam Blood-Borne Virus Initiative.